Published May 23, 2010 at 772 × 800 in A Vintage Daystrom Day. I believe I have 6 chairs that belong to that type of table. 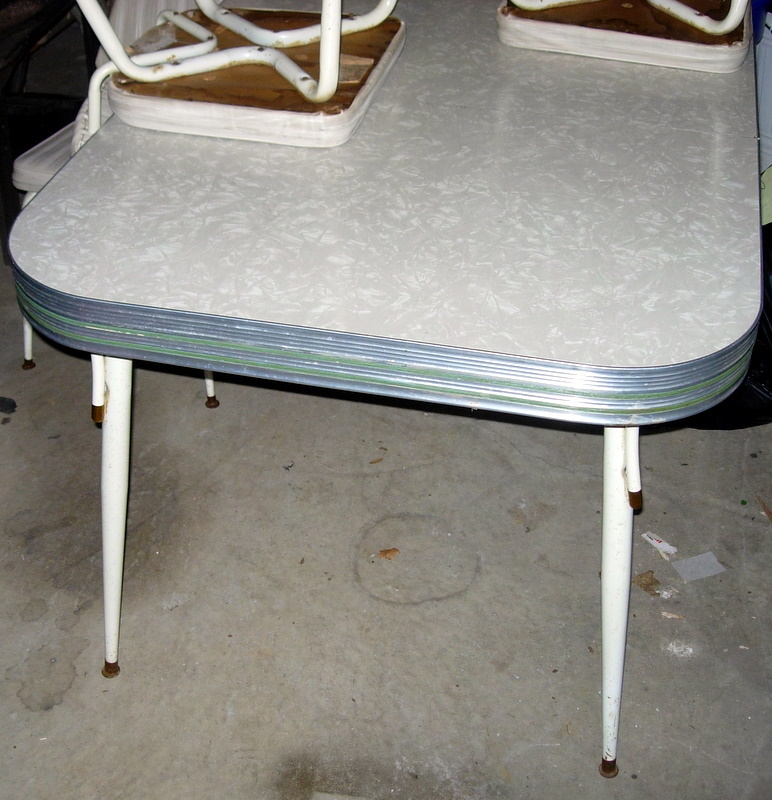 What year was that table and chairs made? If so what would be their current value? If you could email me with a reply, that would be Great!!!! !